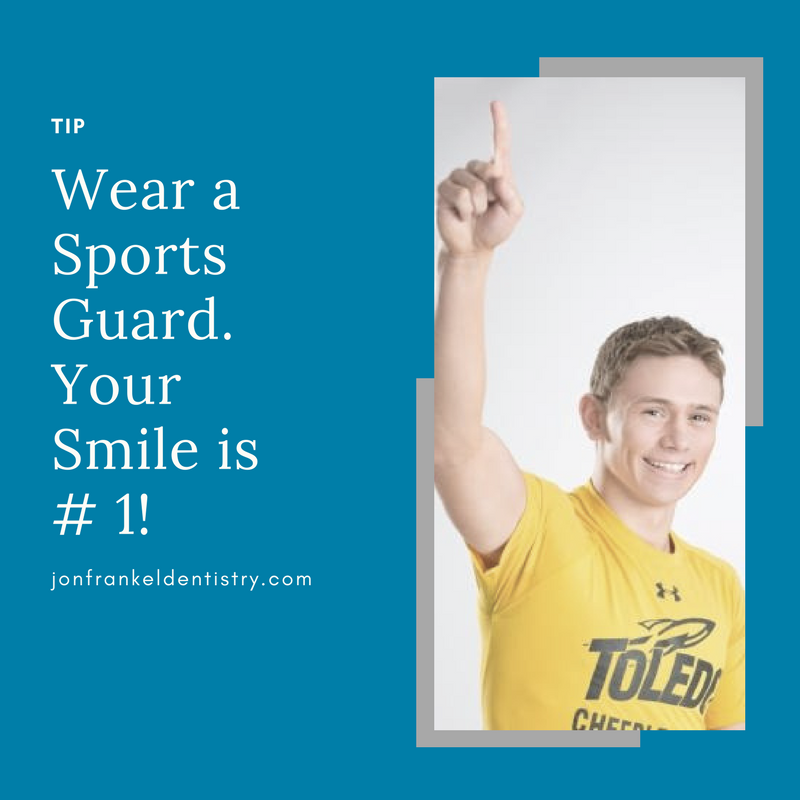 Since 1946 Frankel Dentistry has served the Toledo area through dentistry. Dr. Jonathan Frankel has always enjoyed the family celebration of Thanksgiving. 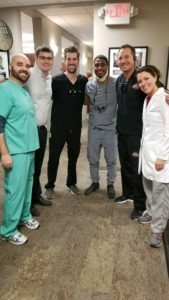 He shared with his staff and fellow dentists at Frankel Dentistry his gratitude and desire to give thanks by providing free dental care for those in need. It was unanimous. They were all in. Every year since, on the Wednesday before Thanksgiving, patients in need are seen on a first come first seen basis. The dentistry is free. The happiness is contagious. Local businesses Tim Horton’s and Cafe Donuts both on Monroe Street in Toledo donate hot coffee and donuts for those who wait outside from as early as 3 a.m. to be seen. The patients are grateful. Fortunately, there are plenty of toothbrushes for those who wish to “freshen-up” before being seen. Frankel Dentistry has two locations. One is in Maumee. Dentists, dental professionals and staff from both locations gather at the Toledo, Ohio location for the Thanksgiving free dentistry event. 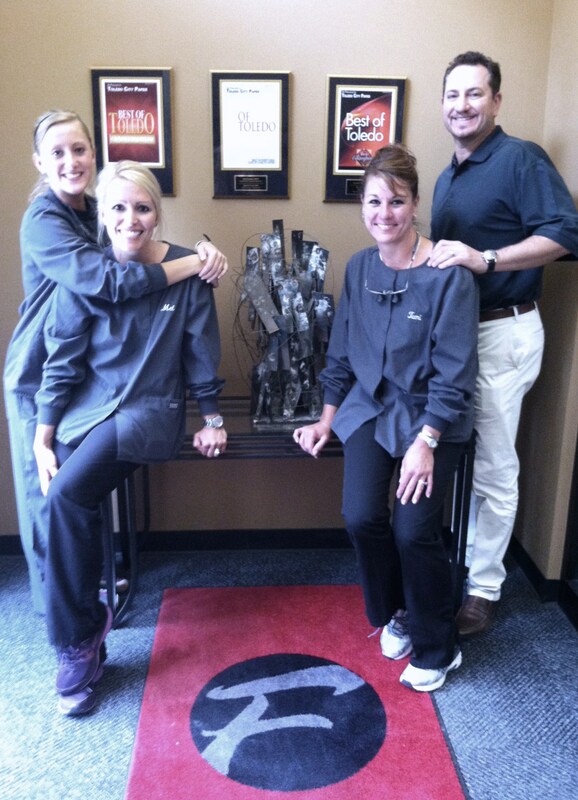 The passion at Frankel Dentistry is Changing Lives a Smile at a Time. 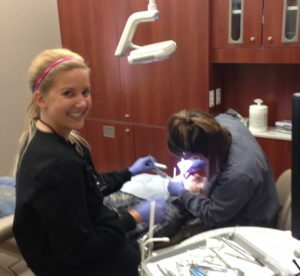 It is certainly evident as the patients (often previously in pain) leave the event smiling. 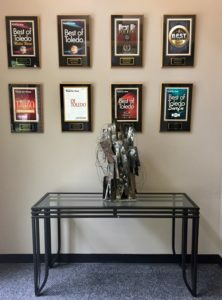 The Frankel Dentistry core values shine thorough. Always Better, Serve All and Gratitude exemplify this Thanksgiving Free Dental day and everyday at this unique dental practice. What Do Patients Say about Frankel Dentistry? How do you know if a dentist is right for you? Ask around. What if you have a small social circle or just moved to an area? Check out the reviews! 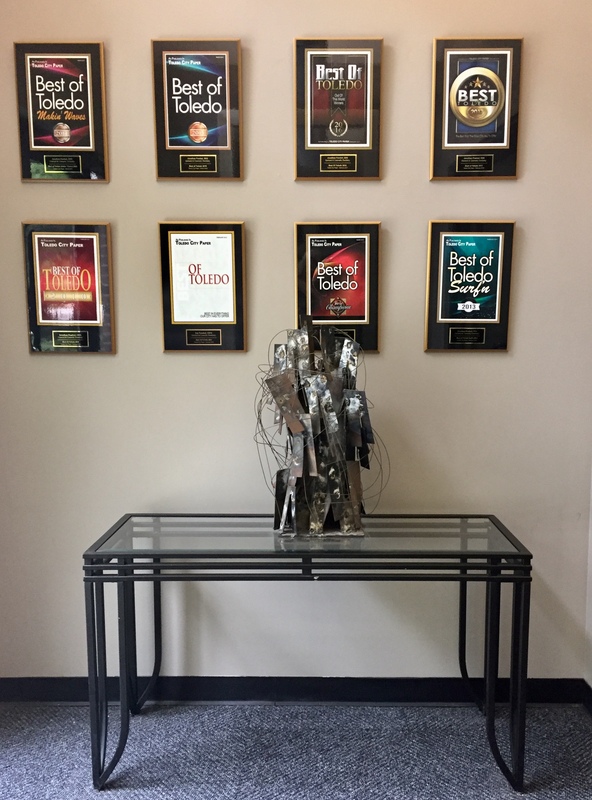 Frankel Dentistry has been Changing Lives a Smile at a Time since 1946. 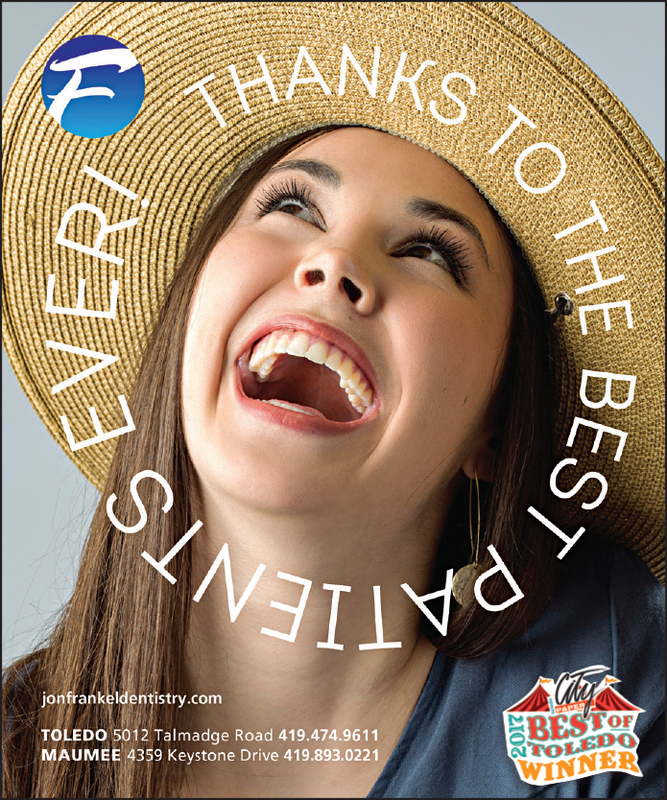 A long-standing commitment to offering the best dental experience can be seen in the patient reviews. I go every 6 months for my routine dental cleaning!! I absolutely love the staff. Everyone is so nice and Welcoming!! So the girl that cleaned my teeth that day did an awesome job and my smile looked so white, fresh and clean. When the doctor came to talk to me, he was a very nice man. He explained everything to me and answered all my questions and made me feel at ease!! I love coming to the dentist now because I go to Dr. Frankel’s office!! I absolutely love coming to my appointments! 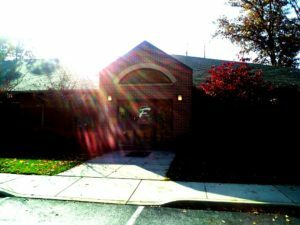 The Dr. Frankel, Dr. D and the whole staff is great! For the first time in a very long time, I love going to the dentist. I leave feeling great and knowing I’m in good hands. 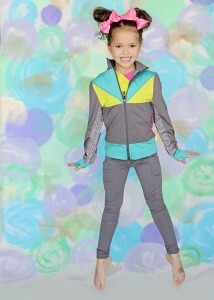 My daughter said the staff was very friendly and were very patient with her. She loves Frankel dentistry and would be more than glad to give you guys the thumbs up. Thank you so much. 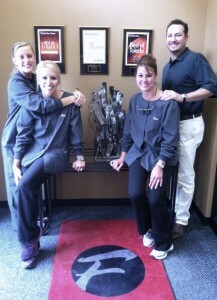 So happy with the service and quality of dental services at Frankel!! My daughter was very self conscious about her smile and Frankel is all about the cosmetic appearance. They completely understood and worked magic. Now she’s confident with her smile and I’m so grateful to everyone at Frankel for the wonderful experience. I despised the dentist. So much so I didn’t go for years. I regret doing that but so so happy I became a patient here. Incredibly kind, funny and make me feel more comfortable in a place that makes me cringe than I ever thought possible. I legit love them there.